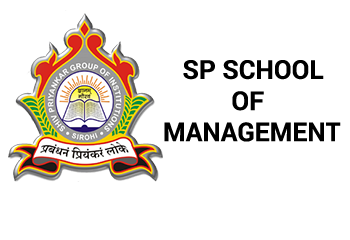 Comments Off on Only B-School of Sirohi, Jalore and Pali District. 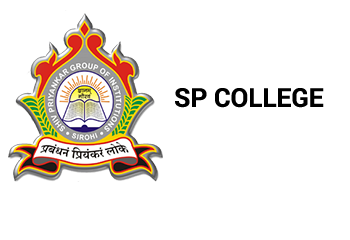 Comments Off on SP COLLEGE : Only Private PG and UG college for Science and Commerce. Comments Off on Sirohi’s No. 1 Pre-School.